I wanted to take the opportunity to say thank you for the way you have handled our membership enquiry over the past week or so. Your efficient responses to our numerous questions, friendly nature and arranging of a trial round together with the friendly nature of some members during our round and also Simon in the shop, coupled to a membership offer that suits our requirements, made it an easy decision for us to sign up. I hope this positive experience continues over the next few months. There's never been an easier time to join, with no letters of recomendation required. We pride ourselves on the welcome we give to new members and applications will be dealt with quickly, to help you get involved with the Club as soon as possible. The club boasts great facilities, ample parking and excellent catering. There's a wide range of regular social functions throughout the year, including popular Sunday lunches with music, quiz nights and afternoon teas. Active Mens, Ladies, Seniors, Mixed and Junior sections run numerous competitions and matches throughout the year. All applicants will follow an informal joining process. This is more for you to ask any questions you may have about the course, competitions, social calendar and membership benefits. 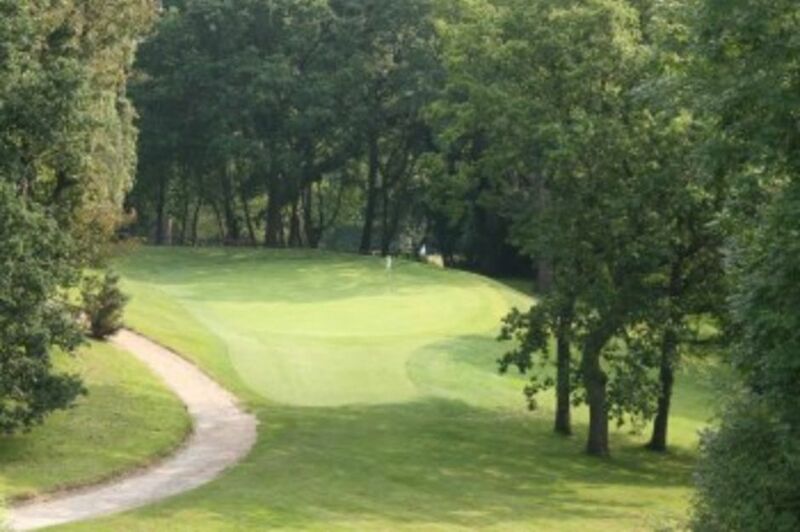 If you have not played here before why not contact the Office or the Professional to arrange a round. You will find the greens to be some of the best in the County. Junior members are extremely welcome here at Flackwell Heath. There are junior-only competitions and regular group coaching with our Professionals. Juniors with eligible handicaps can also play in the main Club competitions. Download a membership enquiry pack here. Cygnet members can play at all times accompanied by an adult member or visitor. This membership is now FREE. This membership is open to any one who wishes to be socially associated with the Club. Social members are able to attend any Club function and access the clubhouse when they choose. This plan is for anyone over 75 years of age who wishes to play golf on an adhoc basis. For a annual low subscription fee, you can pay a reduced Green Fee whenever you wish to play. This category is open to players over 75 years of age only. 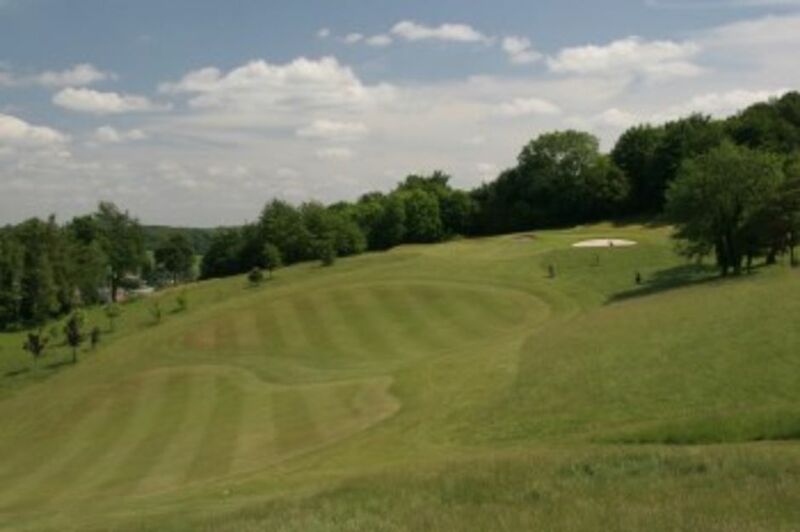 The Green Fees thereafter are £5 for 6 holes, £10 for 12 holes & £15 for 18 holes.